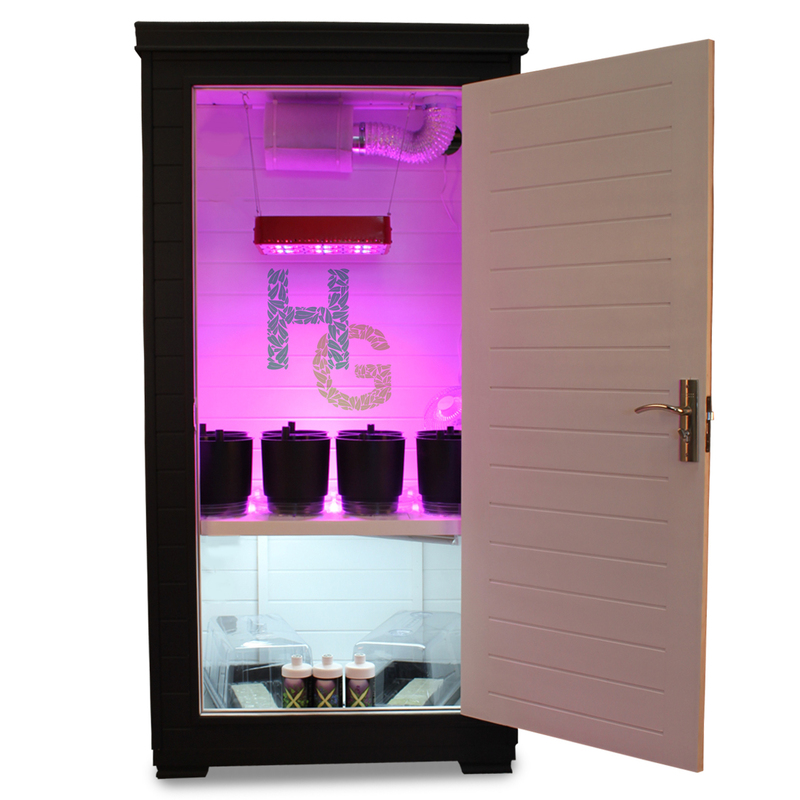 When you are ready to step up your game with hydroponics or organic indoor farming, you have to get the Budster LED Grow Box. 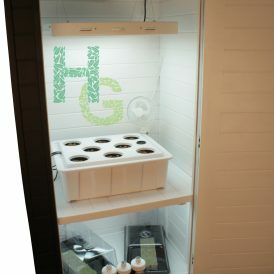 You will have ease of home harvests while you will save money on energy and trips to the market. Grow what you want without worrying about what’s in season. The system is designed to make it all happen with style from the top quality craftsmanship, Energy Saving LEDS, and state of the art technology. 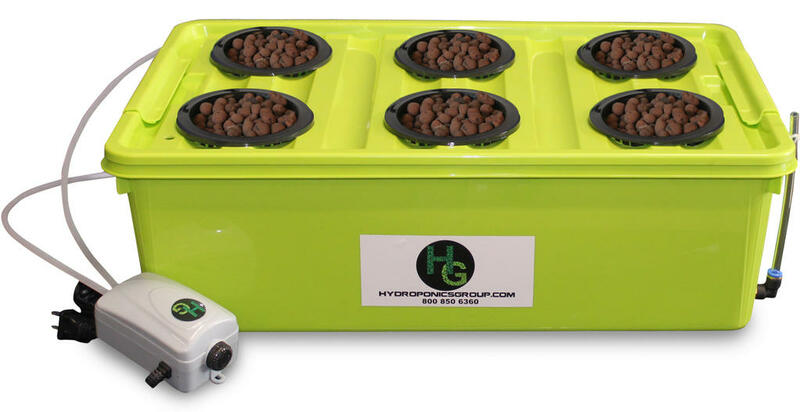 The Budster LED Grow Box package is your best bet if you want to REALLY grow with hydroponics. SKU: BUDS-01. 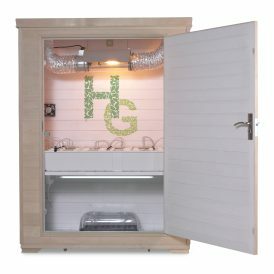 Categories: Budster / Grow Boxes / LED Grow Boxes / Single Grow Units / Starter Kits. 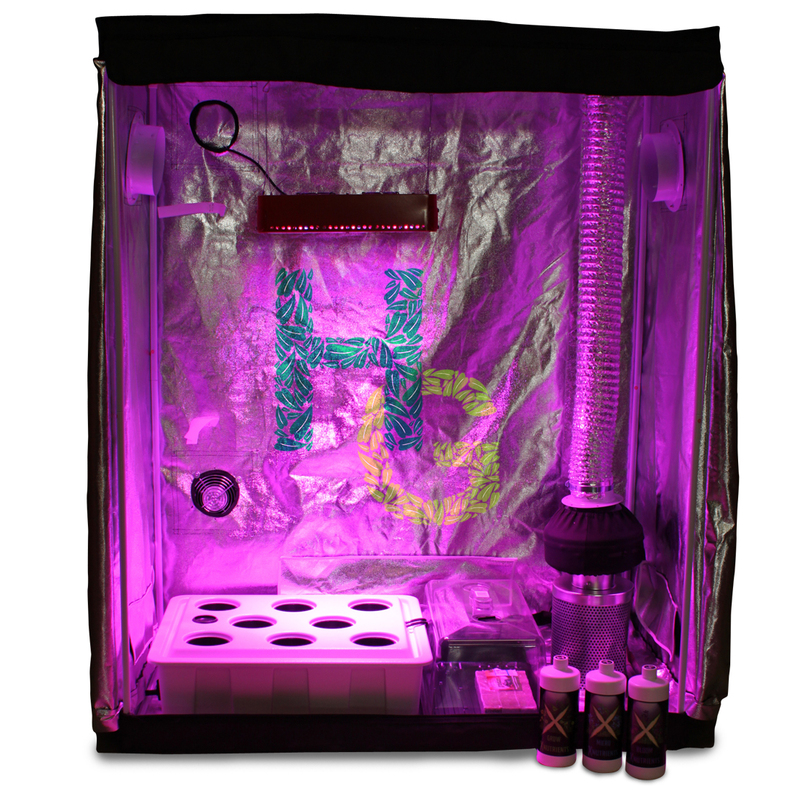 When you are ready to step up your game with hydroponics or organic indoor farming, you have to get the Budster LED Grow Box. 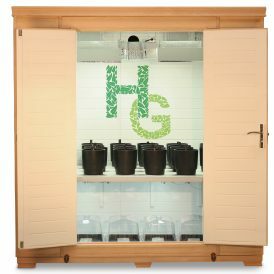 You will have the ease of home harvests while you save money on energy and trips to the market. Grow what you want without worrying about what’s in season! 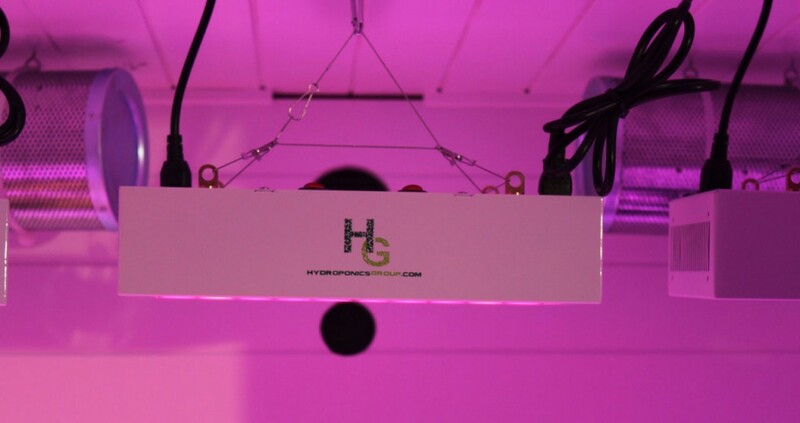 The system is designed to make it all happen in style, from the top quality craftsmanship, energy saving LED grow lights and state of the art technology. 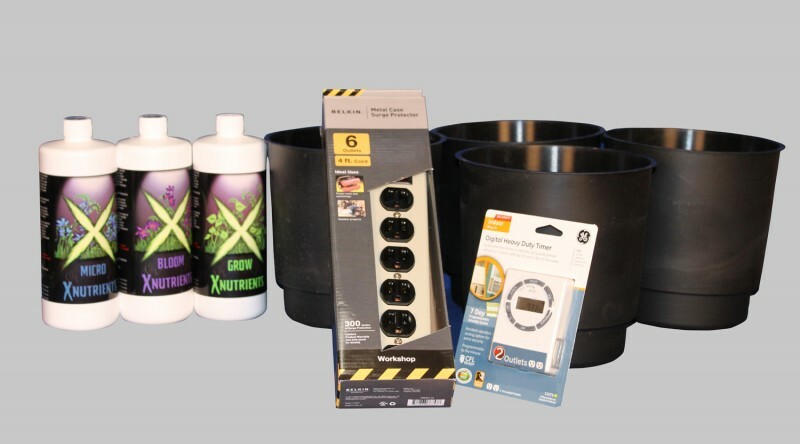 The Budster LED Grow Box package is your best bet if you want to REALLY grow with hydroponics. 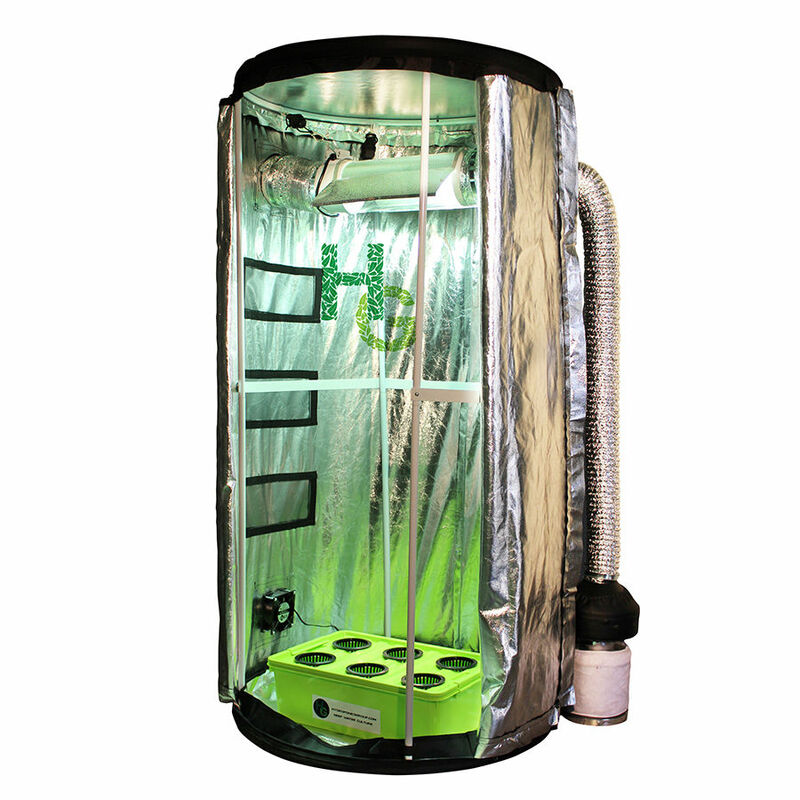 The Budster is our newest product and sets the bar in the grow box market. Standing a full 6′ 5″ tall, the Budster makes other systems look small by comparison. 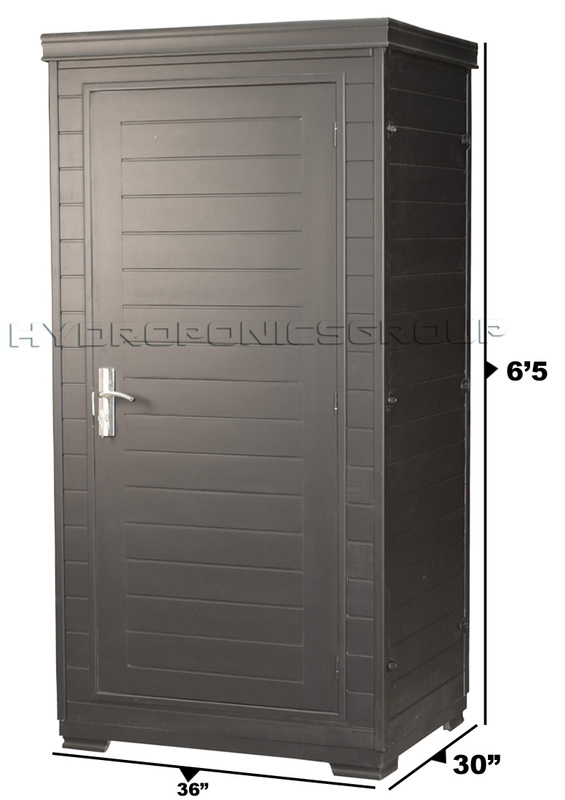 The width of the Budster is 36″ making a perfect size cabinet to fit almost anywhere. Modular designs, means easier to move, take upstairs, hallways etc. Enjoy Stealth Growing All Year Long. 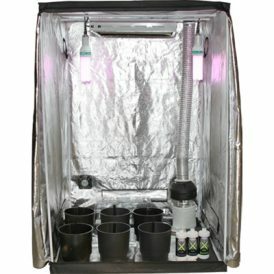 Veg, bloom, dry, and clone perpetually. 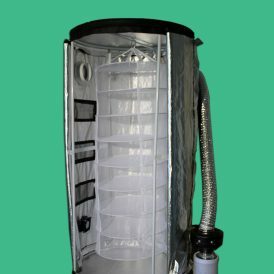 Fits within a ¼ inch to any wall, makes you system look natural in any room, no long filters sticking out of the back or our units. You Want That! The system is designed to save on your electrical bills. By using LED technology, the Budster can deliver huge harvests time after time, while saving massive amounts of electricity (compared to HID/CFL) and adding value to your farm. LED lights can last up to 50,000 hours, extending your investment far into the future. 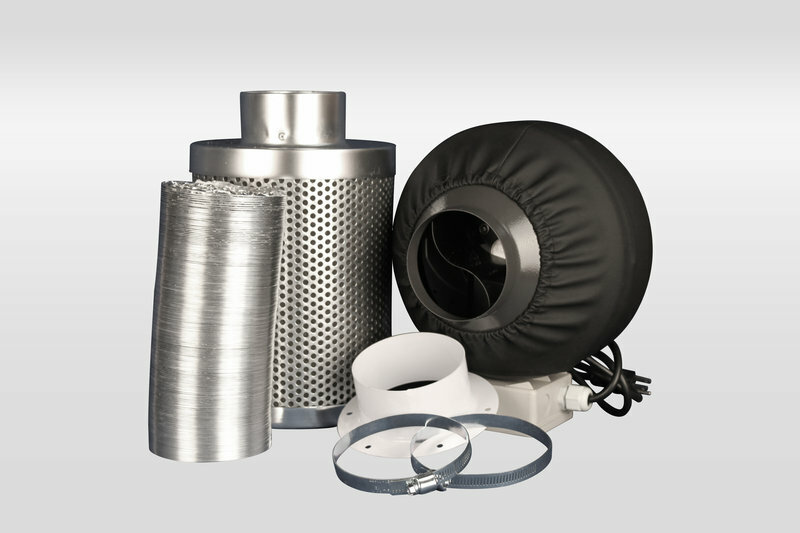 The system comes complete and is super easy to order and ships directly to your door. Set up is a breeze, we have complete video directions making it the easiest home farm to set up. 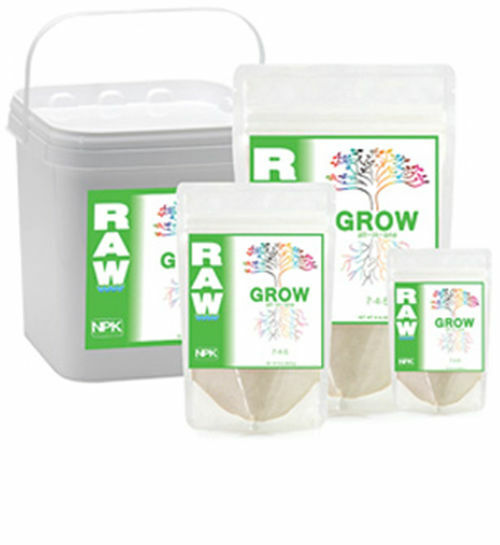 Comes complete with nutrients and our rigorously-tested nutrient schedule, so you grow right every time. 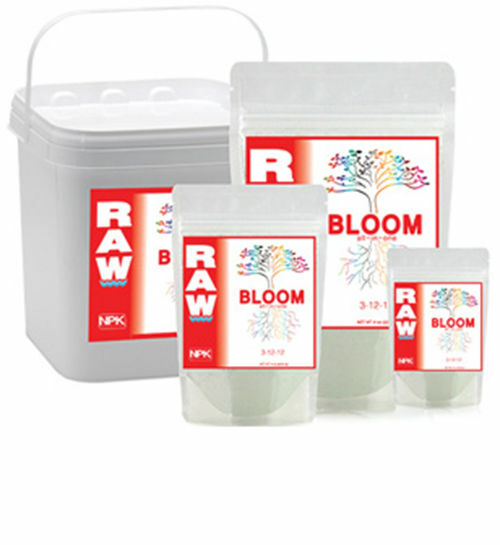 Comes with nutrients, Feeding schedule, support! 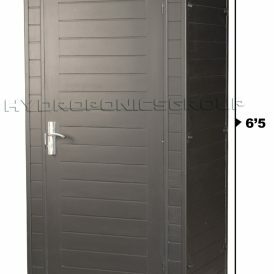 I am glad I did some research before I plunked down a huge amount of money on a hydro system, since I have read that many people have had bad experiences with some of the other hydroponics companies out there. I found out that HG was the one with the greatest reviews, and I made the best choice.